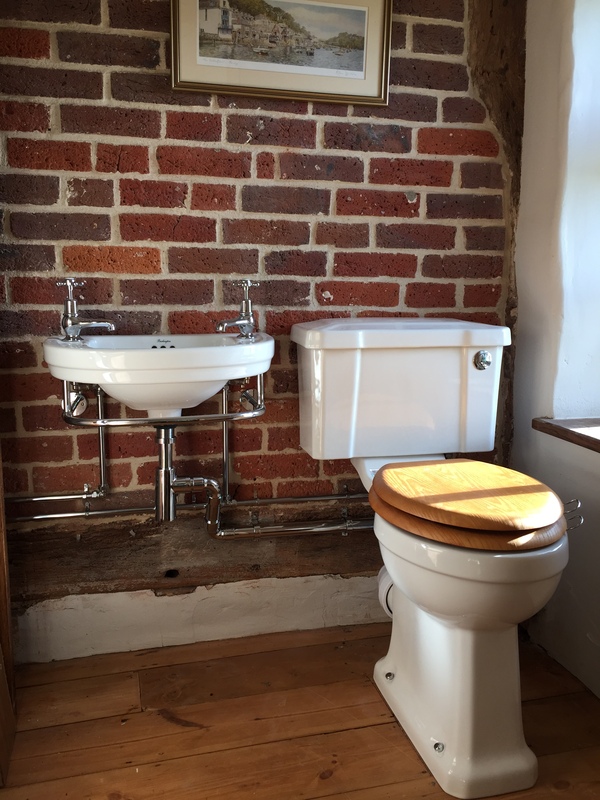 This beautiful toilet and basin installation was fitted in Henfield, East Sussex. The clients were after a stylish look and wanted to make a feature with the installation against the brick wall affect. 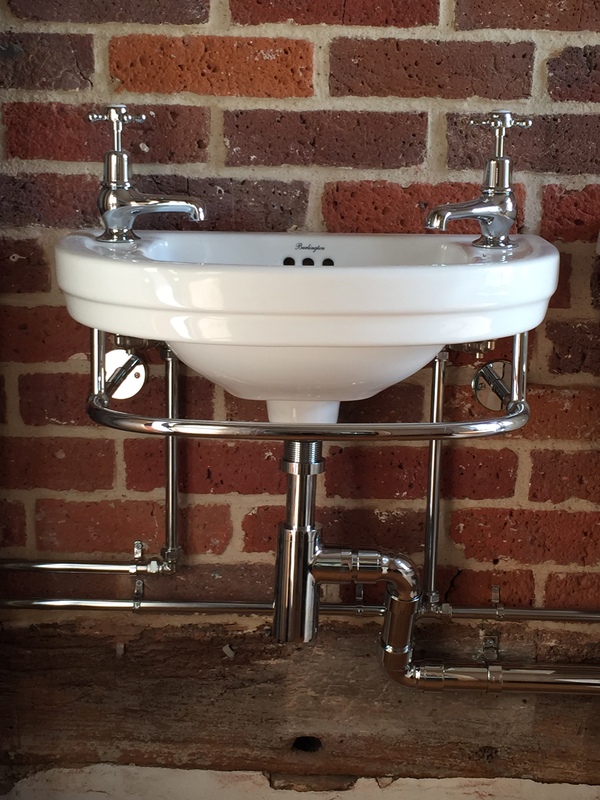 I suggested fitting a wall hung basin and close coupled toilet with chrome pipework to give it the stylish look they were after. 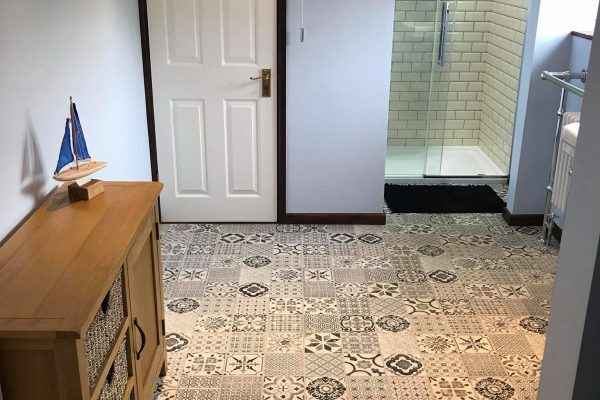 When the installation started we had to run new hot and cold pipework under the floor and a new soil pipe from outside into the dwelling. The basin was then fitted making sure it was level. We then connected the waste pipe, hot and cold supplies with isolation valves. 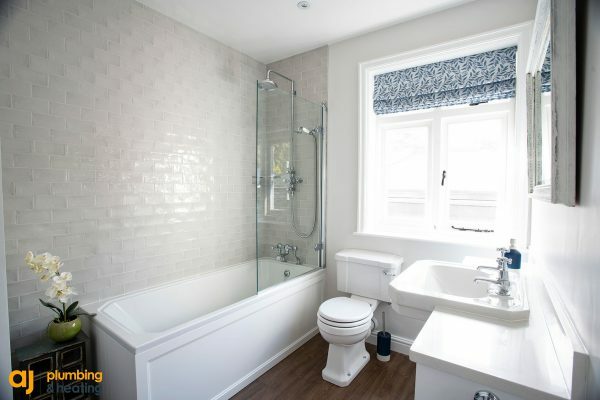 The toilet was then fitted and fixed to the wall and floor. 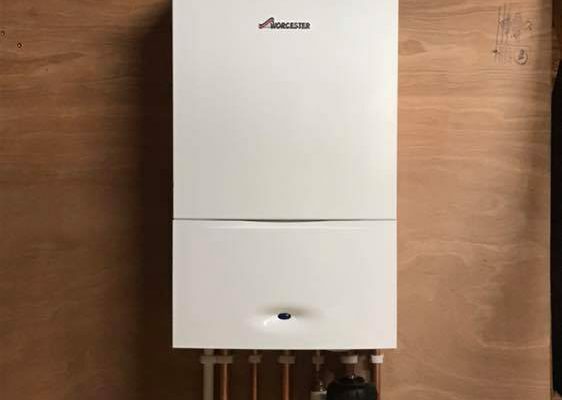 We then connected the cold supply with an isolation valve and supplied and fit a new pan connector.